I'd like to insert an epigraph that comes with a chapter in the previous blank page, say in the odd page at the left of the chapter title. A possible (naive) solution would be to put the epigraph in the previous chapter file, but since I am producing two different output files (both oneside and twoside books) I am worried this solution won't be feasible. In a twoside document the \chapter macro calls \cleardoublepage so that it starts at the top of an odd page. The \cleartoevenpage macro goes to the next even page (where you can put your epigraph) and then \chapter starts on the following odd page. In a oneside document use \clearpage instead of \cleartoevenpage. Not the answer you're looking for? 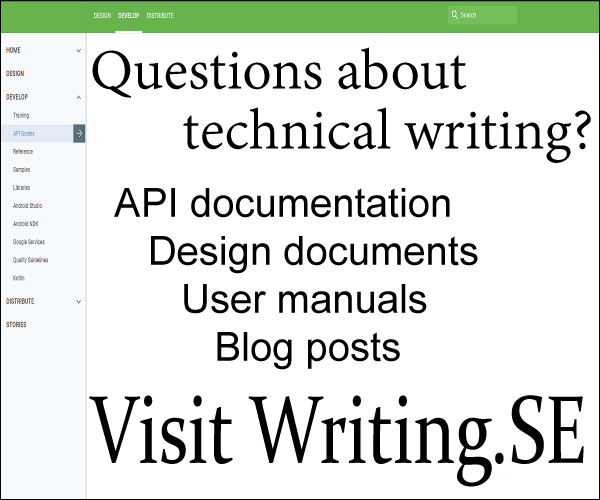 Browse other questions tagged double-sided books epigraphs single-sided or ask your own question. How to let chapters in thesis preamble start on odd and even pages?